Believe it or not, the original Notes app in iOS 11 now can perfectly replace Evernote. In this article, I will list some new features of Notes app in iOS 11. Although Notes app is not popular among iPhone and iPad users before, in iOS 11, Apple improves its functions and add many new features to it and makes it much better than before. After reading, you will think it’s necessary to give it a try now. 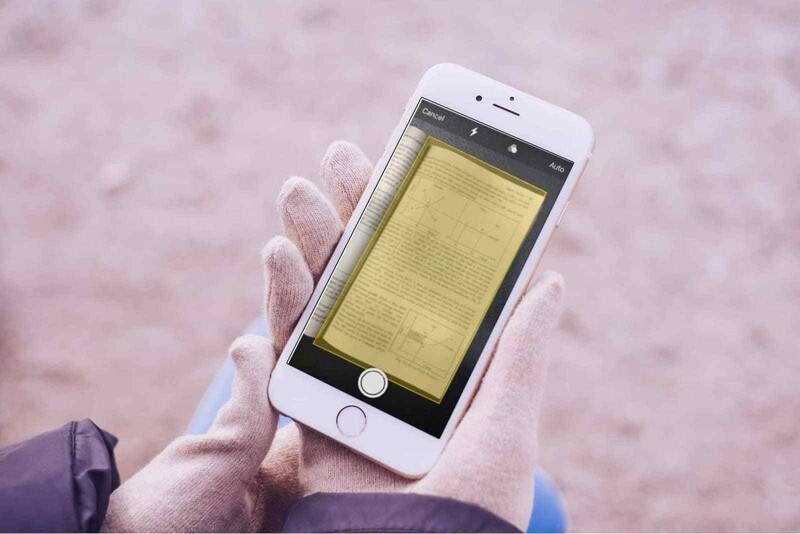 One of the most important new functions of Notes in iOS 11 is document scanning tool. You can use it to scan your documents and hardcopy with this tool and mark up or sign the documents easily. Where to find it? Open Notes app on your iOS device and open or create a new note. Tap the plus sign and find select Scan Documents option here. This feature is for iPad users only. 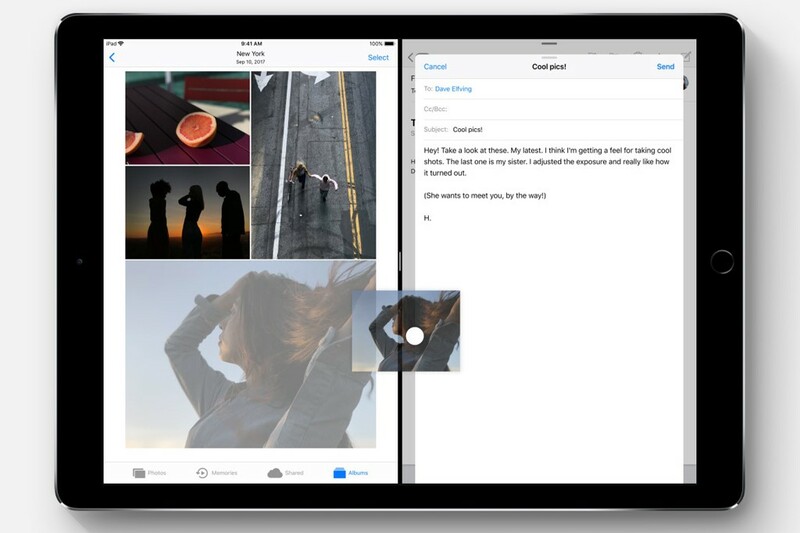 To copy some words/pictures, you don’t need to longstanding, you just need to highlight the text or select a photo and drag and drop them into the Note. You can also use this feature within Notes app. To make Notes app more practical, Apple now allows users to add tables to note easily with a tap. You can ind the table icon above the keyboard. You will have a 2*2 table first and you can add more rows and columns by taping the border of the table. 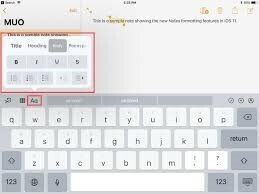 In iOS 11, Apple brings a new text editing tool for users. You just need to click “Aa” button, you will see a new text editing tool. It includes monospaced text and tools for lists, bold, italics, etc. 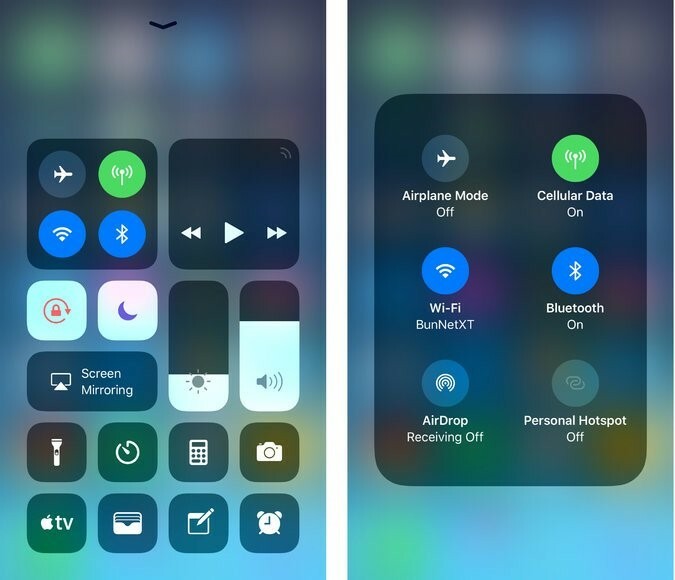 You can now add the shortcut of Notes app to your control center in iOS 11. You can now create a new note or open the last note you used with a swipe up from the bottom of the lock screen. You can add Notes shortcut to control center from Settings > Control Center. You can set whether to create a new note or open the last note you used in Settings > Notes > Access Notes from Lock Screen. 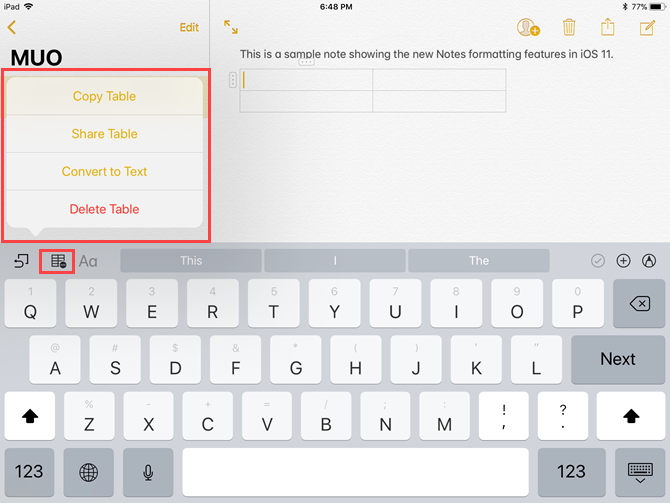 These features and functions above make iOS Notes a great app to use. Don’t forget the “Recently deleted” folder, it will keep your deleted notes for you. You can restore them any time within 30 days. If you can’t find them in that folder, you can read this article to learn how to recover deleted notes on iPhone/iPad. Do you know other great features of Notes app in iOS 11? Or do you think any new features should be added to Notes app? Discuss it with us under this article.